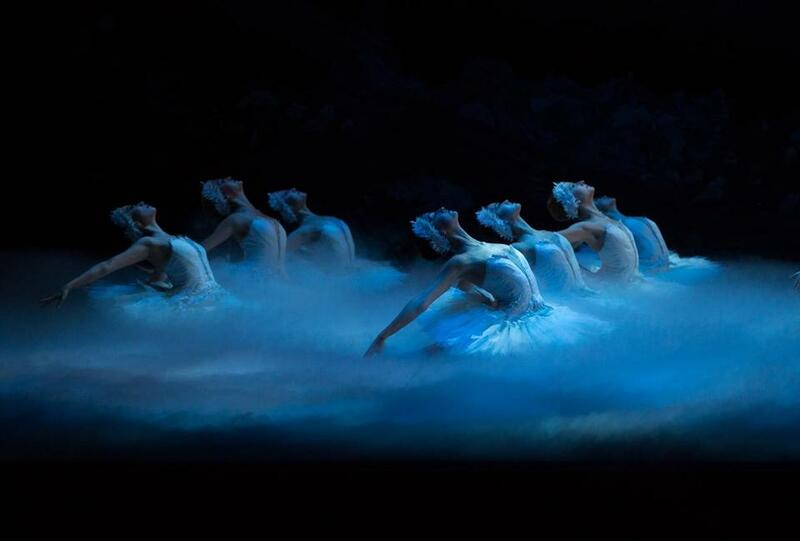 Boston Ballet presents “Swan Lake” April 29-May 26. SWAN LAKE Boston Ballet brings back Mikko Nissinen’s popular version of this cherished classic. Arguably the most beloved ballet in history, the story of the Swan Queen, her evil lookalike, and her adored Prince Siegfried is chock-full of romance, magic, betrayal, and transcendence. Opening performances feature New York City Ballet principal Gonzalo Garcia partnering Misa Kuranaga. The production’s premiere in 2014 sold out some performances, so plan ahead. April 29-May 26, $35-$220. Boston Opera House. www.bostonballet.org, 617-695-6955.